For windows, the Advance 70 System offers superb qualities that will exceed expectation in terms of performance, aesthetics and environmental issues. This innovative system can be incorporated into new build as well as refurbishment schemes giving outstanding qualities and a superior overall finish to any project. The five chamber system is designed to achieve high thermal efficiency standards that already surpass current government legislative requirements. It is thermally efficient, structurally compliant and visually pleasing. The chamfered & sculptured profiles are traditional in style which provide great strength while hi-flow drainage eradicates issues that can occur due to adverse weather conditions. This superior system, as the name would suggest, exceeds the highest industry standards and careful consideration has been given to future legislation by our design technicians. 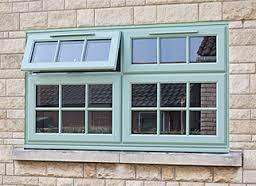 The Advance 70 system can be manufactured into internally and externally glazed casements. We try to ensure that we lead by example in terms of product diversity and standards. External and Internal Georgian bars – that snap in place giving a more authentic look than ‘in-unit’ alternatives. Fast, efficient installation on site if required. An easy up-sell to consumer, and a good way to get ahead in the new build market. Available in woodgrain finishes as well as white. For bay or bow windows, the Advance 70 System offers superb qualities that will exceed expectation in terms of performance, aesthetics and environmental issues. This innovative system is available as a chamfered or sculptured system and can be incorporated into new build as well as refurbishment schemes giving outstanding qualities and a superior overall finish to any project. The five chamber system is designed to achieve high thermal efficiency standards that already surpass current government legislative requirements. It is thermally efficient, structurally compliant and visually pleasing. The chamfered & sculptured profiles are traditional in style which provide great strength while hi-flow drainage eradicates issues that can occur due to adverse weather conditions. 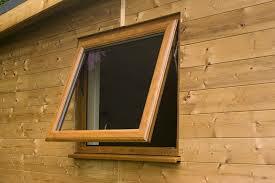 The Advance 70 system can be manufactured into internally, externally glazed bay or bow windows. We try to ensure that we lead by example in terms of product diversity and standards. The Advance 70 Tilt and Turn Windows, offers the same superb qualities that in terms of performance, aesthetics and environmental issues as casement, bow and bay windows. 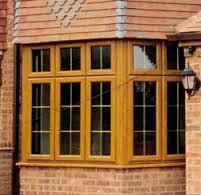 With chamfered or sculptured system options they complement the design and look of other windows within the range. 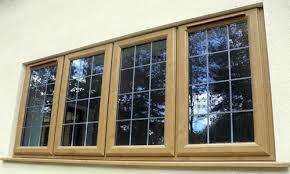 The Advance 70 Tilt and Turn Windows are thermally efficient, structurally compliant and visually pleasing. The two operational features of the windows allow for easy cleaning, when in the fully open position and provides ventilation when in the tilt position. Tilt and Turn Windows offer greater scope for larger openings than a traditional casement window and give greater thermal performance with the larger panes of glass. 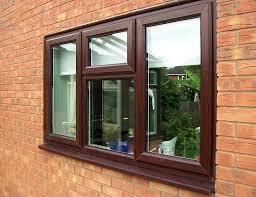 Tilt and Turn Windows also work well as fire escapes or where there is restricted space outside or opening hazards. The Advance 70 system can be manufactured into internally or externally glazed Tilt and Turn Windows with extremely slim sight lines. 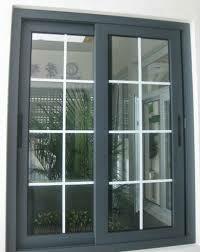 24mm, 28mm and 40mm glazing options available. 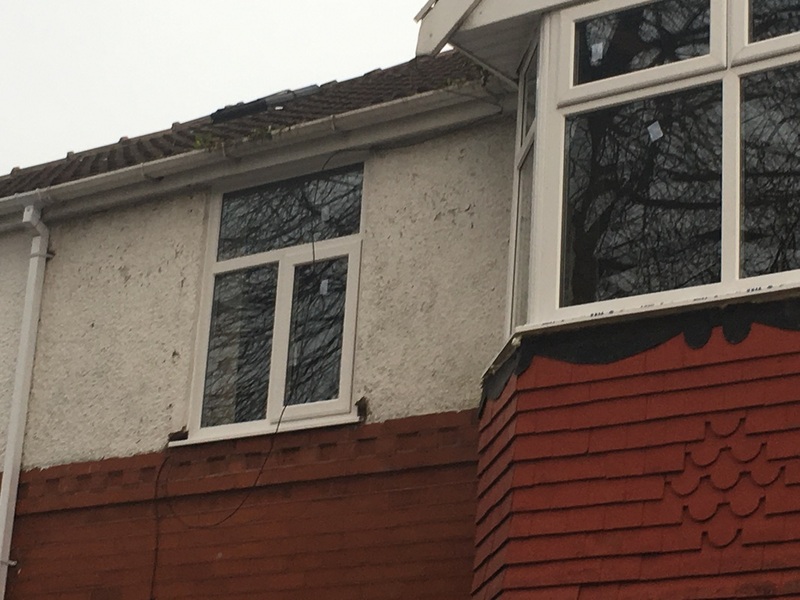 uPVC double glazed windows to last. They are manufactured to the highest quality and they won't rot, rust, peel or flake – all they need is an occasional wipe down with soapy water to keep them looking their best. 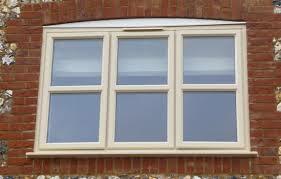 , uPVC casement windows truly are our Warmest Windows Ever! When you are purchasing high quality product window & door products from Amulet Windows it is essential the installation and window fitting services is of the same high standard. 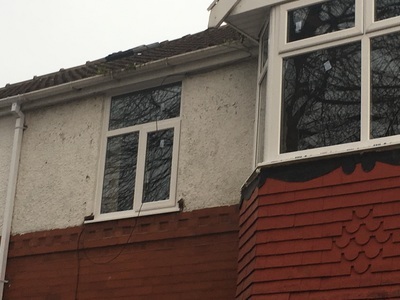 We demand perfection every time from our window fitters. 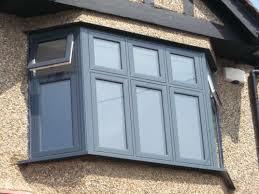 Our premium window fitting service is all about providing an unrivalled service with minimum hassle to our customers.